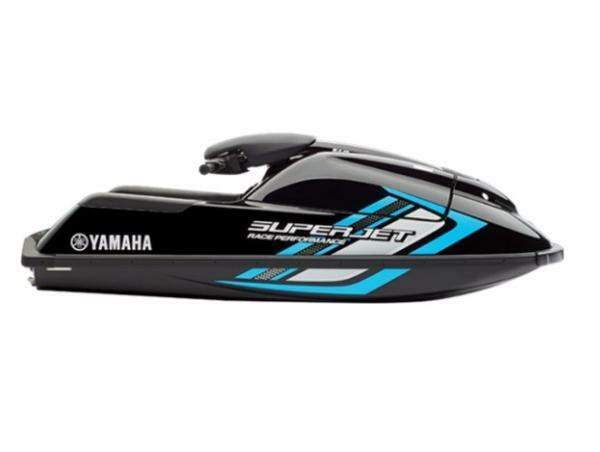 2014 Yamaha Waverunner SuperJet 2014 Yamaha® Superjet® STAND UP TO THE NEXT LEVEL IN THRILLS ON THE WATER. 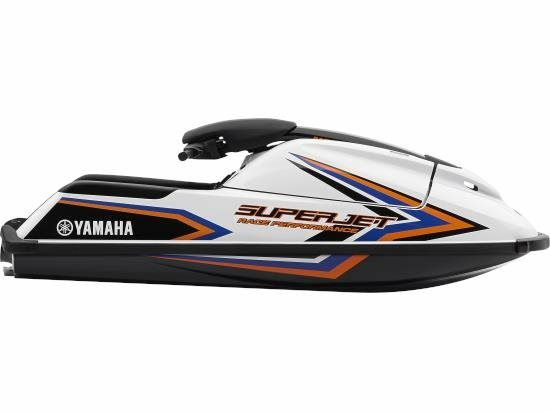 For those who strive for championships on a closed course, there is only one choice Yamahas legendary SuperJet. Driven by a race-proven 700cc two-stroke Yamaha Marine engine, this gutsy craft delivers the ultimate combination of performance, control and freedom. 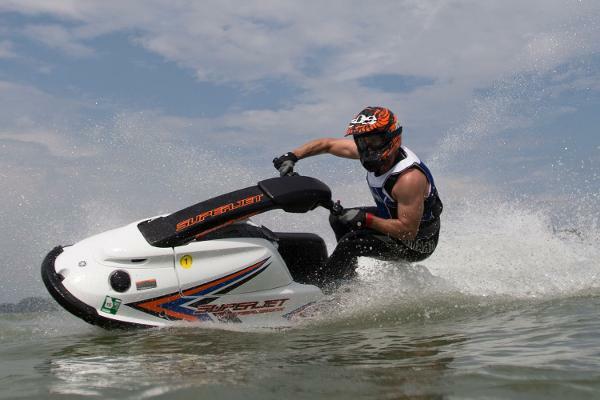 The best-selling stand-up watercraft of all time is everything a thrill seeker could ask for. 2017 Yamaha Waverunner SuperJet SUPERJET: Stand up to the next level of thrills Driven by a race-proven 701cc two-stroke Yamaha Marine engine, this gutsy craft delivers the ultimate combination of performance, control and freedom. 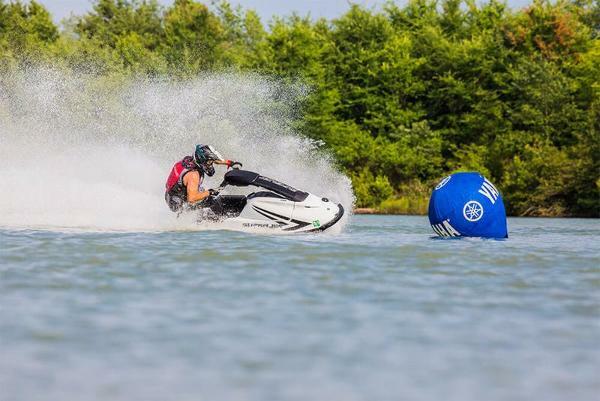 The best-selling stand-up watercraft of all time is everything a thrill seeker could ask for. 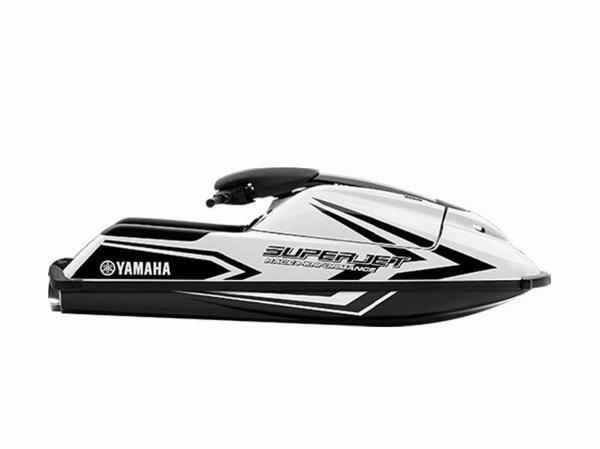 2015 Yamaha Waverunner SuperJet 2014 Yamaha® Superjet® STAND UP TO THE NEXT LEVEL IN THRILLS ON THE WATER. 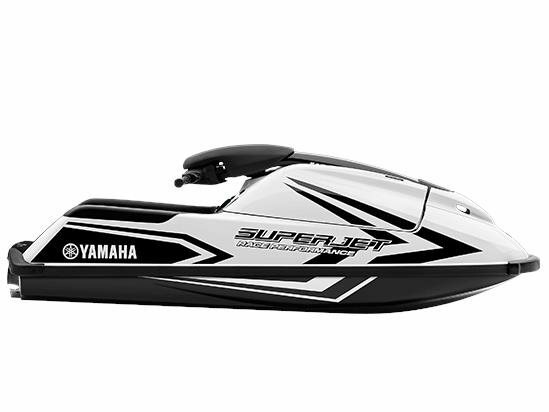 For those who strive for championships on a closed course, there is only one choice Yamahas legendary SuperJet. Driven by a race-proven 700cc two-stroke Yamaha Marine engine, this gutsy craft delivers the ultimate combination of performance, control and freedom. The best-selling stand-up watercraft of all time is everything a thrill seeker could ask for. 2017 Yamaha Waverunner SuperJet SUPERJET: Stand up to the next level of thrills Driven by a race-proven 701cc two-stroke Yamaha Marine engine, this gutsy craft delivers the ultimate combination of performance, control and freedom. 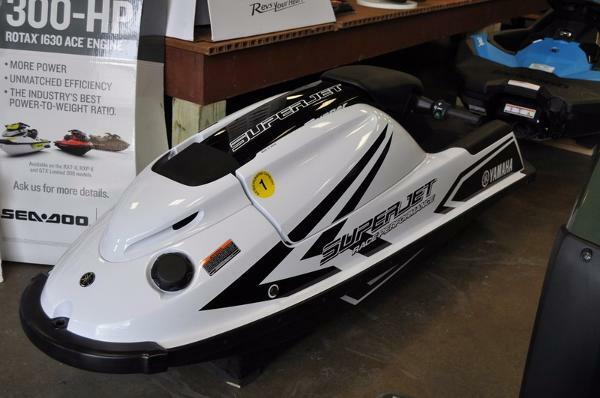 The best-selling stand-up watercraft of all time is everything a thrill seeker could ask for. Not for use on public lakes. Private courses only. No trailer included in sale price: Mid-America PWC Trailer $695 +tax and documentation. Tax, freight, prep and documentation fees not included in sale price. Dealer not responsible for errors.